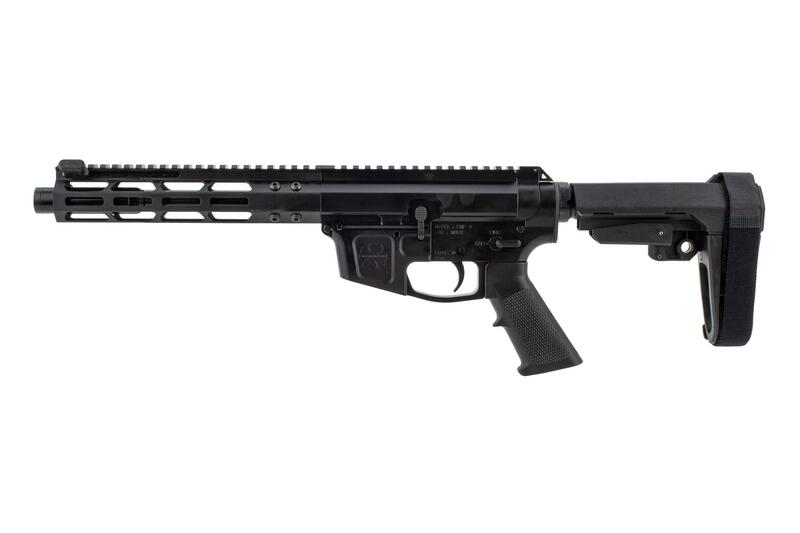 Foxtrot Mike Products is at it again with another 9mm AR pistol exclusively built for Primary Arms. For those wanting an even smaller and lighter pistol, this build features a short 7” barrel with a 1:10 twist rate. 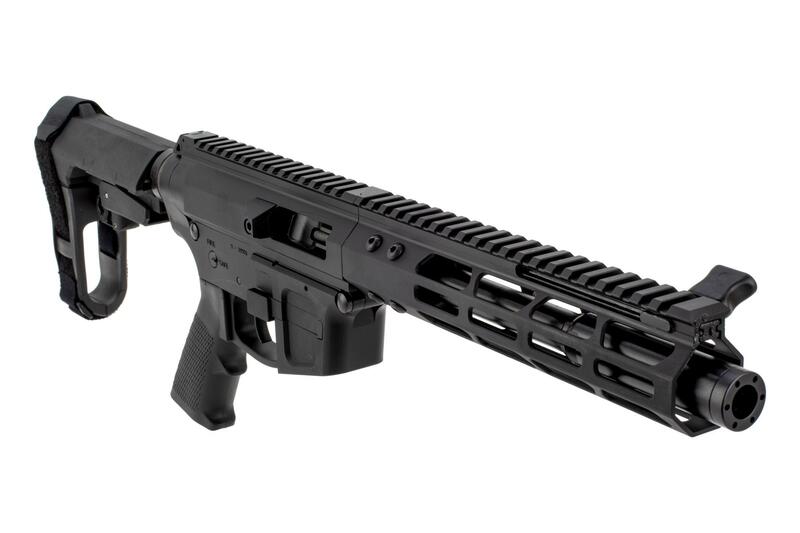 The FM Products blast diffuser extends past the 8.75” M-LOK handguard and directs all the excess gas and concussion of your shots forward instead of the sides, making this much more enjoyable to shoot at indoor ranges. The upper and lower receivers are machined from billet aluminum allowing for a greater degree of customizability for look and function. The magazine well and upper receiver feed ramps have been machined for use with Glock magazines, yet it is still compatible with standard AR-15 parts like a trigger, pistol grip, and safety selector. The integrated magazine release is much larger and easier to reach than the Mil-Spec alternative allowing for quicker magazine changes. This FM-9 features the popular forward mounted side charging handle that can be swapped to either side. 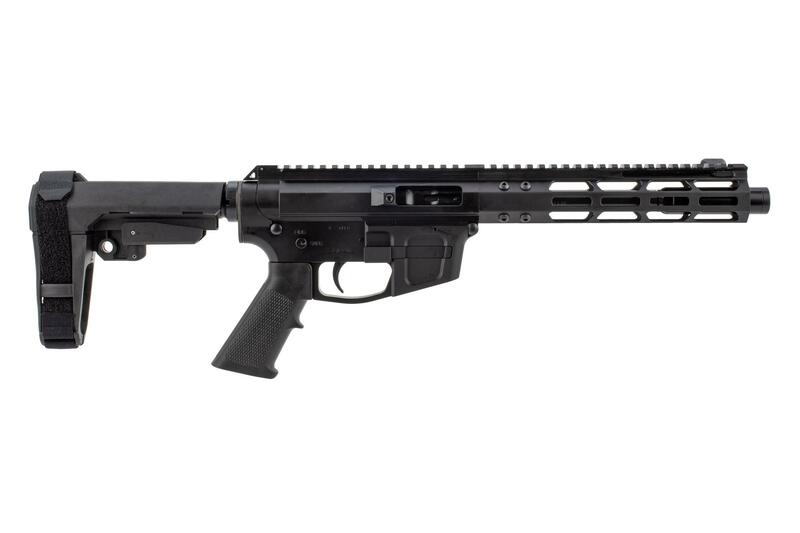 Foxtrot Mike is building some of the most popular AR-9s on the market and Primary Arms is proud to offer them directly to you. This blowback 9mm pistol comes with a smooth pistol length buffer tube and buffer/recoil spring combination tuned to reliably cycle a wide variety of ammunition. The heavy 9mm bolt also helps to increase dwell time and reduce bolt bounce ensuring safe and smooth feeling action. Feature rich, high-quality, and affordable, Foxtrot Mike Products offer cutting edge solutions utilizing the highest quality materials and manufacturing processes available. 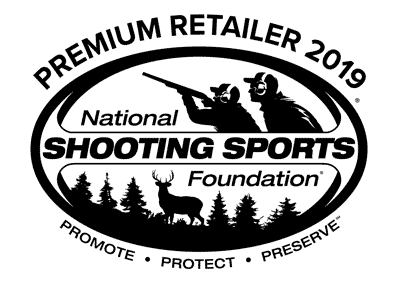 Manufacturers Note:For optimal reliability, FM Products does not recommend using aluminum case ammo in their uppers or complete firearms.